Citizens Advice, the umbrella body for local advice charities in England and Wales, has begun a £1m rebrand that will result in local branches dropping the word "bureau" from their names. 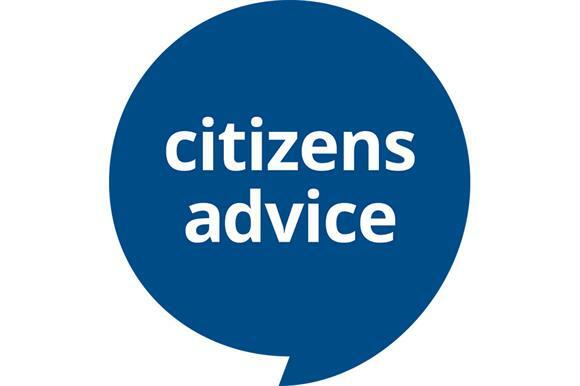 A spokeswoman for Citizens Advice said the organisation updated its website and logo yesterday – the first public-facing step in a brand refresh that would last two years. She said the organisation, which supports 320 local Citizens Advice charities, wanted to make sure that people understood what services the charity offered and make it more likely that people in need of help would approach it for assistance. Citizens Advice had been discussing the name change with the local bureaux and the feedback had been positive, she said. She said the charities would not be required to change their legal names but would be expected to stop using the word "bureau" in their logos and in how they refer to themselves over the next couple of years. Citizens Advice has budgeted £1m for the rebrand, which includes £215,000 for research and development, £450,000 in financial support for individual bureaux to implement the changes and £300,000 to cover local costs such as new posters and materials. No money will be spent publicising the rebrand, the spokeswoman said. Gillian Guy, chief executive of Citizens Advice, said in a statement: "Our brand refresh is in line with how we are modernising our services to respond to changing needs and to help more people. We are keeping and protecting our heritage and making sure we stay fresh and relevant to everyone." She said the website had been updated to make it easier and quicker to use for the millions of people who visited Citizens Advice websites each year, including those who visit the site from mobile phones and tablets, which make up half of visits. "This is the first step in introducing the refreshed brand gradually across the service over the next two years so that it’s cost-effective and doesn’t distract from our advice," said Guy. "The brand refresh is designed to reflect the breadth of our service, so that people know that however they seek our help they will get our trusted, free and confidential advice."